All Lost Souls are Found on the Trails | So What? I run. There’s something to be said about the joy and healing of running. While I despised the act of it when I started, something happened along the way. It was as if someone gave me medicine that I didn’t want and eventually realized I needed. Then I discovered the trails, and it took this thing called running into an entirely new level. And the journey of the discovery of myself went into a new dimension. I started running as a form of exercise and nothing more. With each mile, I began to realize that my broken soul was healing. Funny thing was, I had no idea that it was broken to begin with. When you run, you spend a lot of time within your own head and in some instances it becomes a form of meditation and it grows into a time of self-discovery. What I found on the trails is a spiritual connection with the earth and within myself. Ashes to ashes, dust to dust – it would only make sense to find that connection from which we came. With all the noise of technology and the craziness of the modern world, it seems that most of us have lost touch with our own soul and spirit. Being outside surrounded by the beautiful stillness of nature helps us reconnect with our spirit and allows our souls to heal. And in those moments beneath the trees, the cracks and broken veins of our inner being start to mend. During my time of trail running, I have found that the longer the distances the runner ran, the more broken the person’s soul was. Yet through the power of connecting with nature in the rawest form and returning to which we came from, their souls were healed. 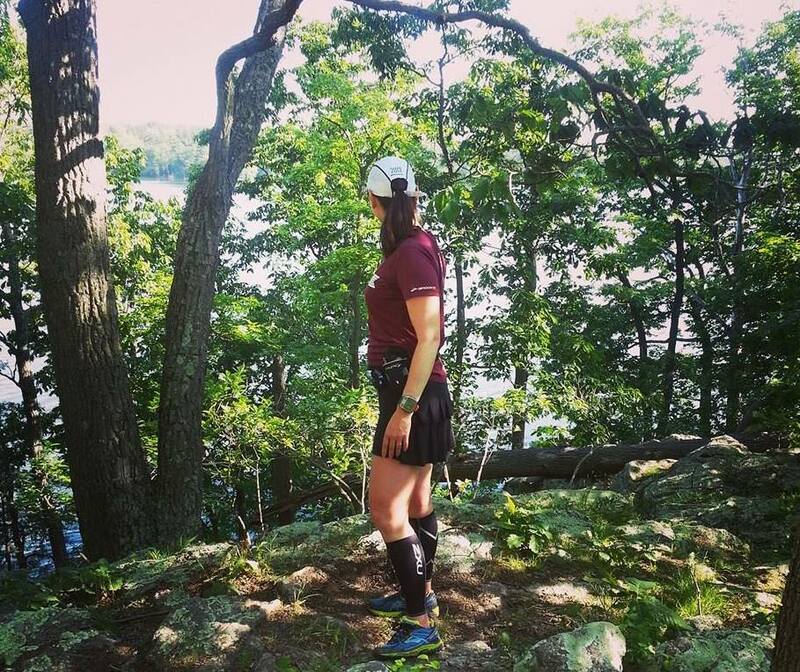 Each time a runner hit the trails, they enter into a realm of self-transcendence and come out with an unmistakable feeling of fullness of life. They reconnect with their breath and the sound of their heartbeat and have gratitude for what their body has allowed them to do. And in that moment, they are found. If you are ever in need of an answer or feel a little lost in this great big world, go out there and hit the trails. Leave the Garmin at home and just get out there and be. Connect with nature. Listen to the whispers of breeze in the trees or the ramblings of the nearby stream. Eventually, you will find what you are looking for and perhaps, in time, you will find yourself as well. This entry was posted in Motivation, Motivation/Coping/Personal, Personal, Running, Trail Running and tagged Healing, Nature, outdoors, Running, Self-discovery, Soul, Spirit, Trail Running by SoWhatIRun. Bookmark the permalink. AMEN! This is the best part of running! ❤ Best post I've read in a long time!!! !